We use two modern eco-friendly cleaning machines on all your best garments. 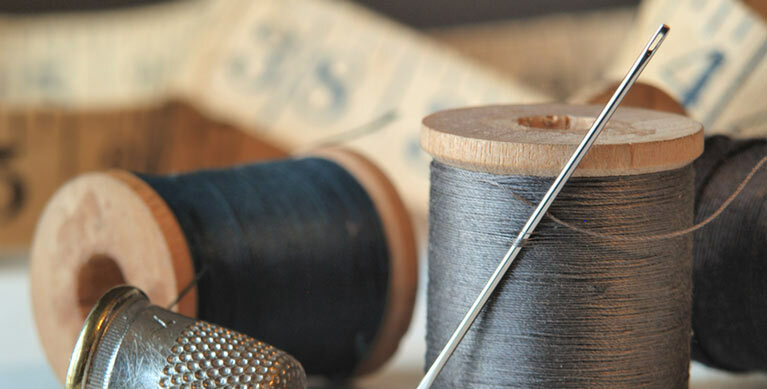 We start by using a small cutting edge bar coding system to track each and every one of your garments, no matter where it is in our facility. 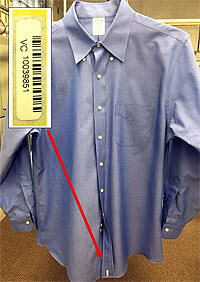 The bar code goes much further, it will connect your garment with your profile in our computer system. This allows us to consistently track your garments each and every time they come through our door. After that our state of the art machines press your shirt, our inspector examines it and replaces any broken or missing buttons at no charge before it makes it into your closet. We guarantee it! 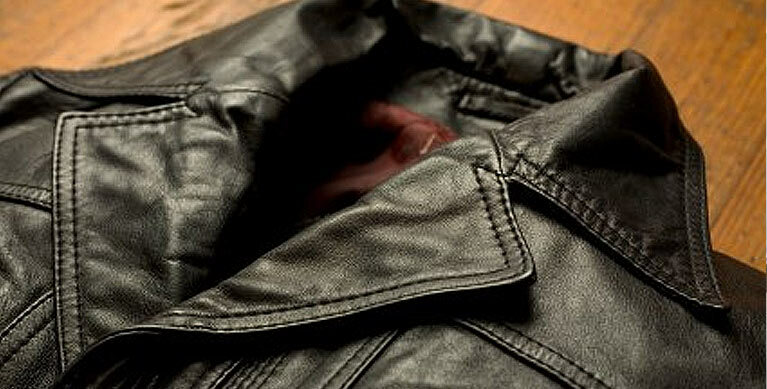 It's a good idea to clean your leather suede and furs annually. Cleaning will revitalize and extend the life of your garment. 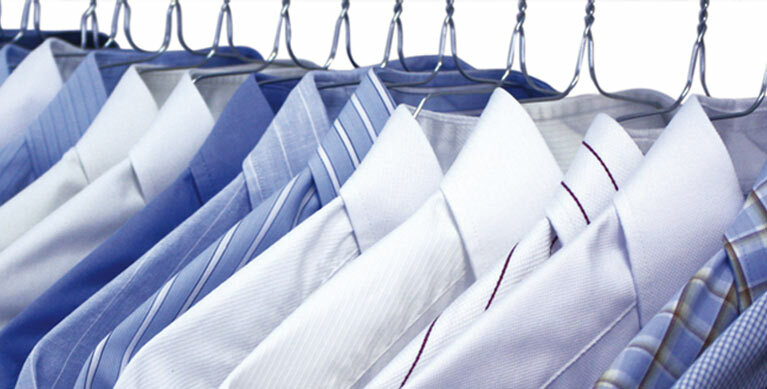 Knowledgeable professionals will choose the best cleaning method to process your garments. 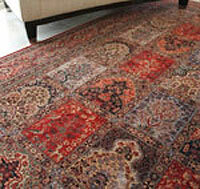 We clean all types of rugs and other floor mats. 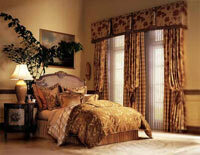 We clean all type of drapes, panels, and window valances. Once the drapes have been cleaned they are finished and pleated as needed. 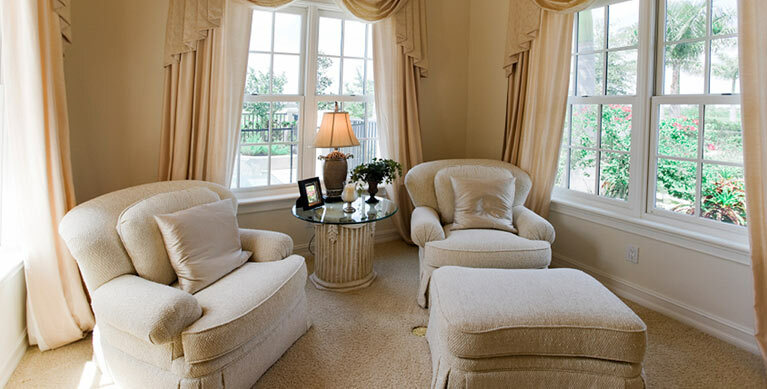 Pillow Cleaning and Reticking, Verlare Cleaning Over time, pillows tend to become flat, or lose their bounce. Most people who have allergies tend to think it is the feathers in the pillow that irritates them, but actually it is this dust. Pillow cleaning and reticking returns the bounce to your pillows. The process sifts the dust out, cleans the filling and returns the bounce to your pillows. Designed specifically for pillow renovating the cleaning process uses an ozone emitting germicidal light to kill bacteria, sanitize, and deodorize the filling. The old pillow is cut open and emptied into a tumble chamber which has rotating brushes that expose everything to the germicidal lights while breaking up clumps that have formed, fluffs up the down clusters and sifts out the dust that has been trapped in the pillow. With down pillows you can add more feathers to bring it back to the density of a new pillow. At the end of the cycle the entire filling is blown back into a 100% cotton down proof ticking. Wedding Gown Cleaning and Preservation Preserve the cherished memories of your wedding by preserving your wedding gown. When the guests are gone, you still have beautiful photos to help you remember your special day, and now with your gown preserved you'll also have it as a beautiful reminder. You may want to preserve your wedding gown for your own memories or for your daughter or maybe even a granddaughter to wear in the future. No matter what your reason, your gown will remain like new for you to enjoy. Your gown is hand cleaned along the hem, neckline and underarms. Stains and spots are specifically treated to gently remove them from your gown. 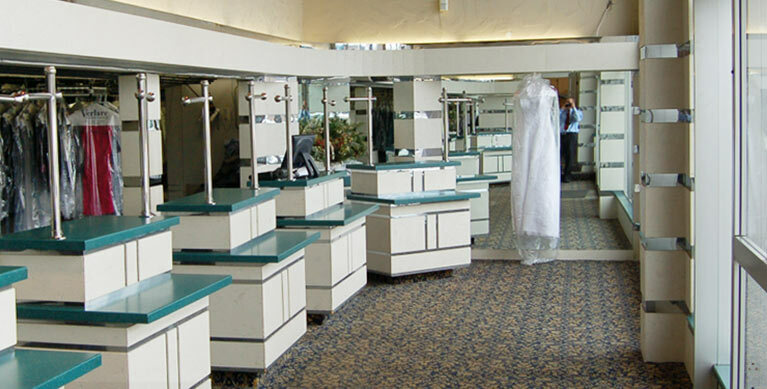 Your wedding gown is then individually cleaned. A thorough re-inspection then takes place; if any problems remain the gown is re-cleaned. Your gown is then individually steamed and hand pressed. The gown's bodice is shaped and put on an acid-free bust form for display. Your gown is then carefully placed in an acid free windowed display box and completely sealed. 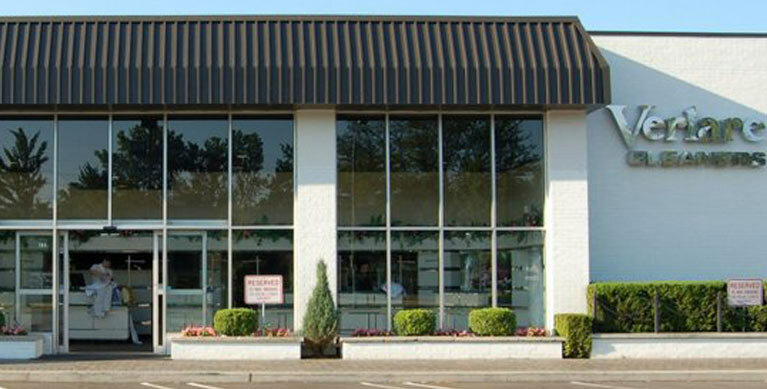 Since 2005 we have used environmentally conscience solvents in our state of the art drycleaning machines. 99.9% of our solvent is reclaimed through a distillation process, which keeps the solvent pure and reduces waste. We do not use Perchlorethylene (Perc). We will recycle all of your plastic bags. 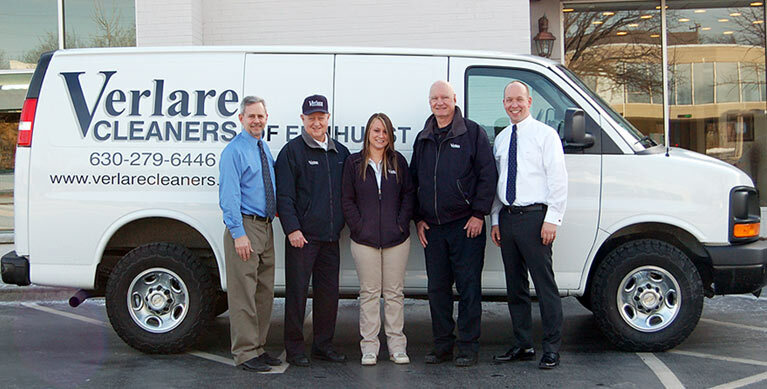 Please drop them off to one of our customer service specialist and we will do the rest. This plastic biodegrades in 3 years if put in a landfill. Please feel free to drop off to us any of your used Verlare hangers, we take pride in reducing waste. Our folded shirt carriers are made from 100% recycled paper. We have converted 99% of our lights to CFL's to reduce our energy consumption.